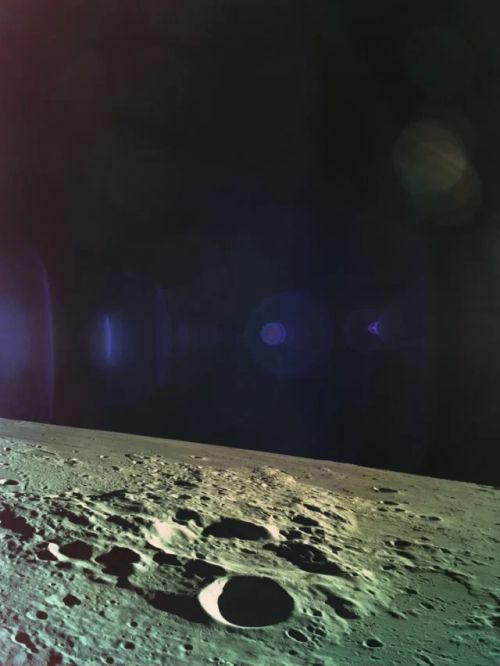 The Israeli moon lander Beresheet on Thursday failed to be the first spacecraft built by the private sector to safely land on the moon. After entering orbit, the spacecraft lost its main engine and went into an uncontrolled descent before it crashed. The Israeli spacecraft had to tackle one of the biggest challenges of its lunar journey – the landing maneuver, the last stage of which was controlled solely by the spacecraft’s computer. The landing began as planned, with Beresheet managing to snap two photos, one of which was a "selfie" bearing a sign that reads "Am Yisrael Chai" (meaning "The nation of Israel lives"). After initiating landing protocol, the control room said it lost contact with one of the landing detectors when the spacecraft was less than ten kilometers from the surface. This page contains a single entry by DaveH published on April 11, 2019 2:50 PM. And the free ride is over - Julian Assange busted was the previous entry in this blog. Time to clean House - and Senate is the next entry in this blog.